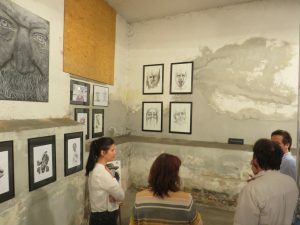 The assosiation of Young Entrepreneurs in Donau-Ries organised an exhibition to encourage young artists to show their works. Twelve of them were accepted and allowed to present their objects in Nördlingen from April 20th to April 22nd. 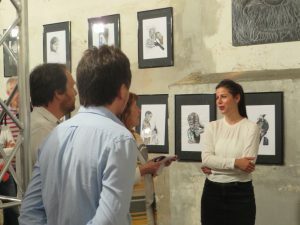 Claudia Dorina was proud to be one of them and exhibited objects from the cyclus „Face Expressions“.